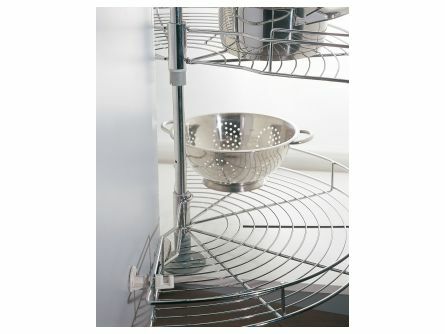 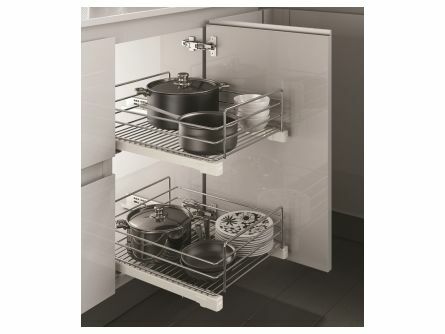 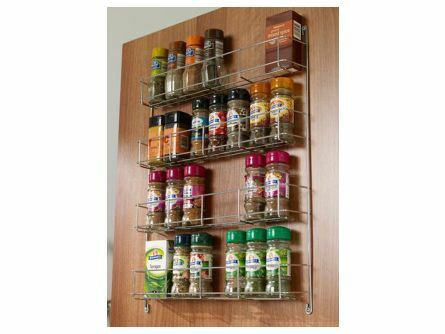 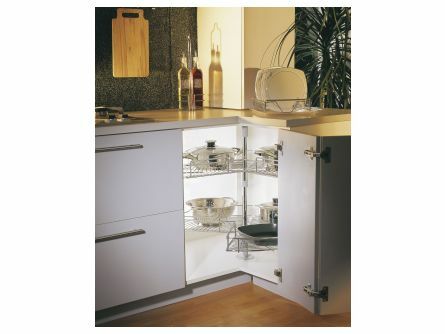 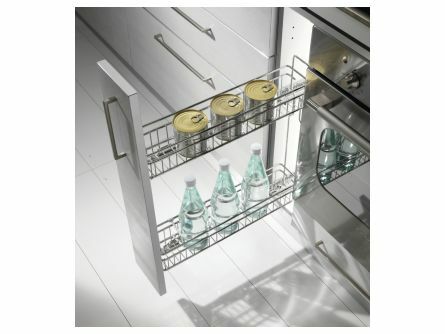 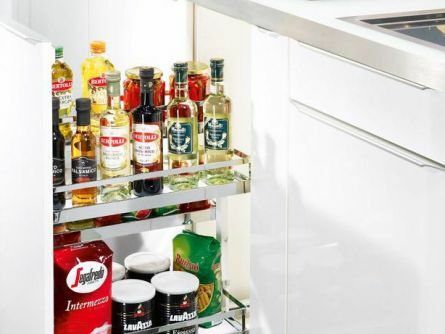 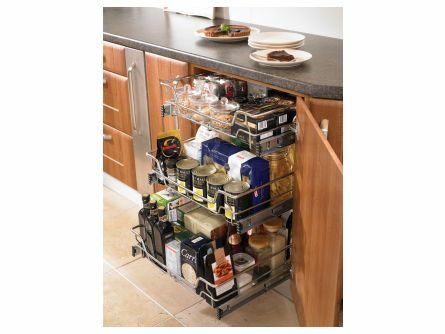 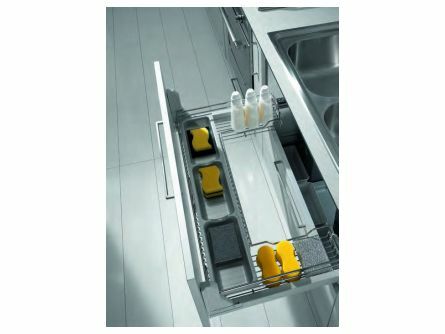 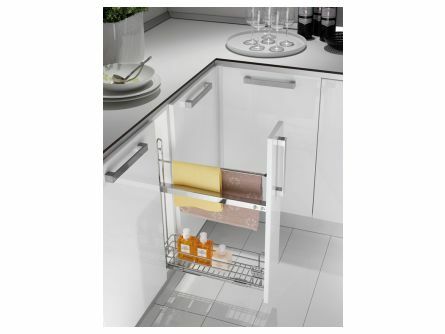 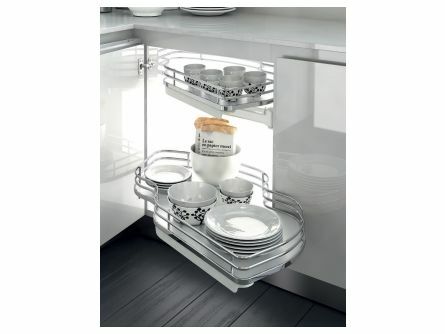 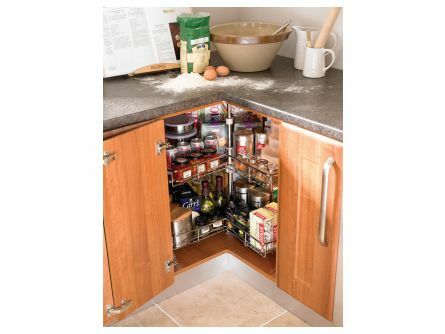 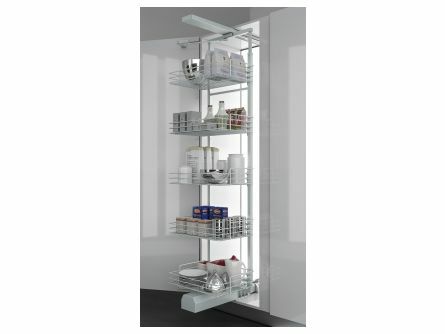 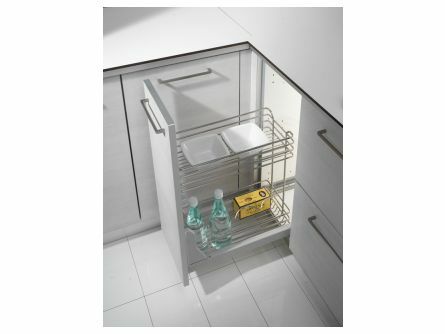 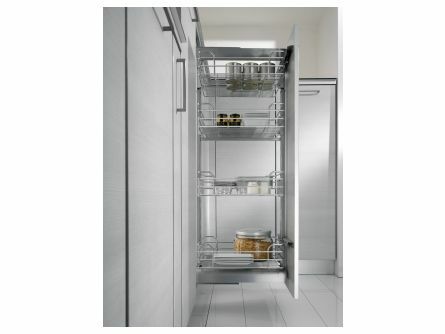 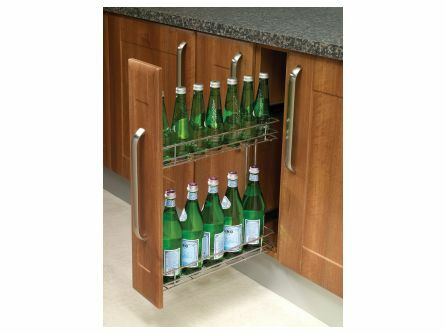 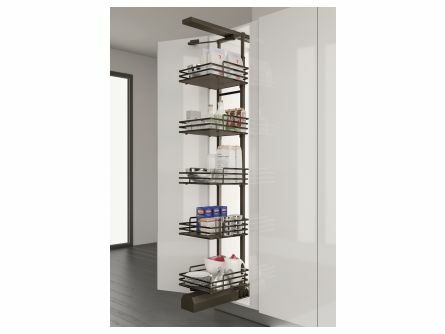 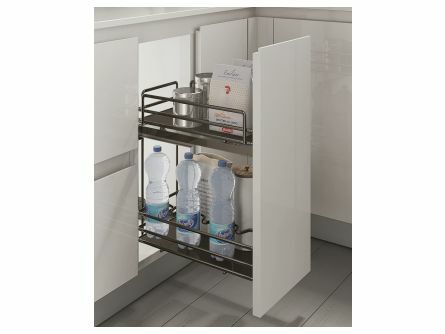 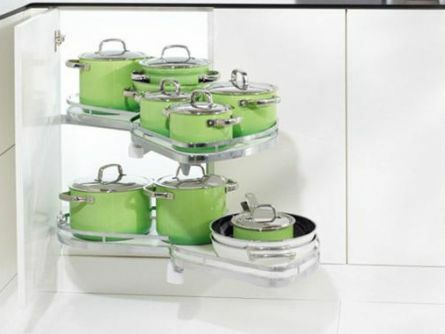 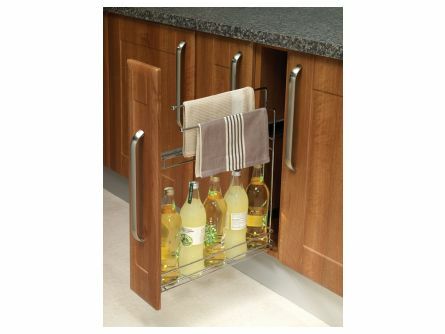 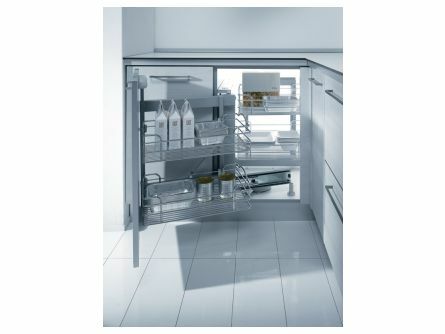 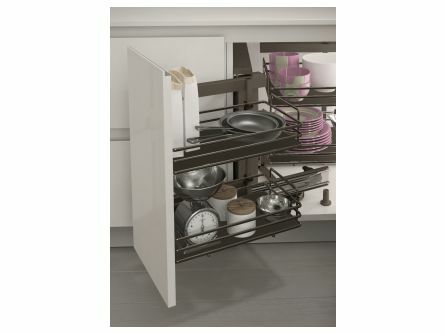 Lark and Larks has a great range of innovative solutions for all your kitchen storage needs. 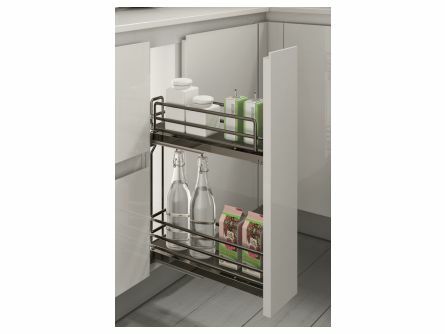 We have kitchen pantries, pull-out shelves, carousel sets and wine racks, and offer pull out options to suit most sizes of kitchen units. 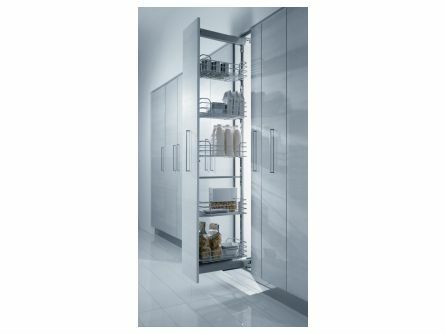 Whether you're looking for larder soft close pull out wire-works, 150mm slim towel pull out systems or ingenious corner storage systems, we can help, and all these products are hard wearing and easy to install. 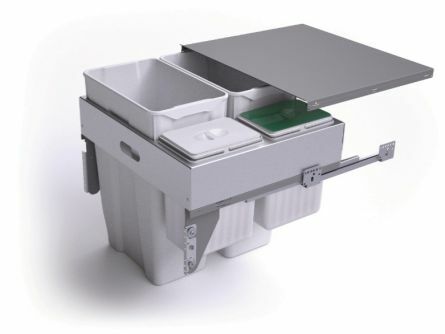 We also supply pull-out kitchen waste bins and kitchen recycling bins, available in many styles. 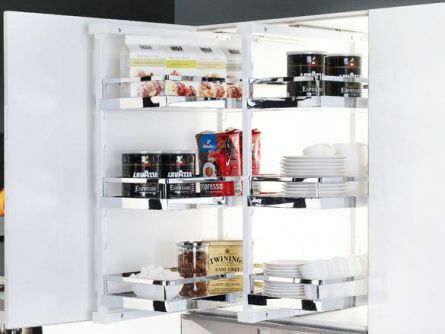 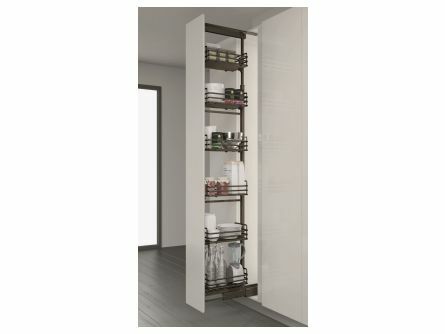 Browse our luxury kitchen storage section to view the full range of Kesseböhmer carousels, pull-out kitchen storage and accessories. 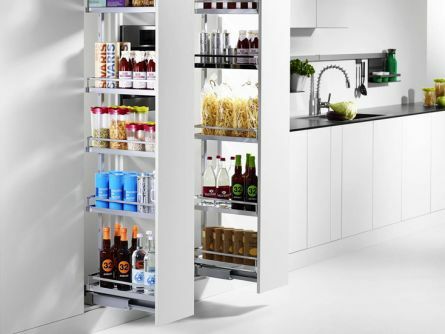 Kesseböhmer offers manufacturing excellence and a choice of specifications for their cleverly designed kitchen storage solutions.